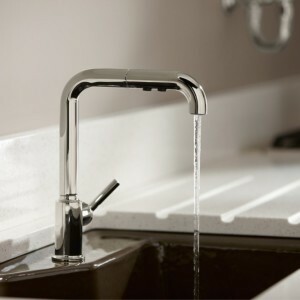 24 Hour Plumbing Company Affordable Plumbing Company. 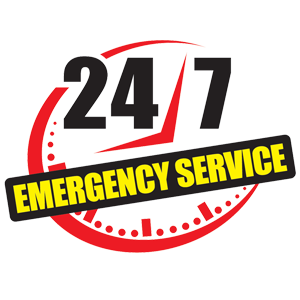 We handle all Emergency & Non Emergency Service. 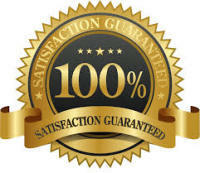 When our team arrives we want to get started right away we want to find the problem and give you the Fair Lowest Price! Perfection is a must if your situation is a emergency or non emergency we are the only Company that will anwser 24 Hour a day 7 days a week weekends & Holidays.